This modern hotel has been beautifully designed with dark furnishings, a light color palette and stone accents. 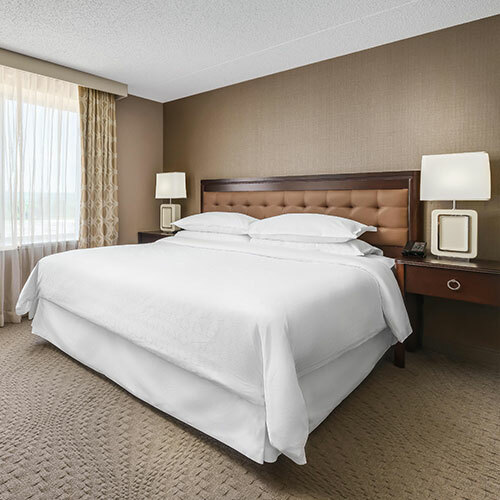 Guest rooms feature all-white bedding, large desks and upscale shower heads. Smoke free premises. 193 units. 5 stories, interior corridors. Accessibility (Call). Jct US 202 and 30 E. Located in a commercial area. 707 E Lancaster Ave 19355.